ERL Emergency 2017 occurred in Piombino on 15-23 September, is an European Robotics League competition or what researchers calls Champions League of Robotics, instigated by the catastrophic nuclear accidents that touched Fukushima, Japan, in 2011. 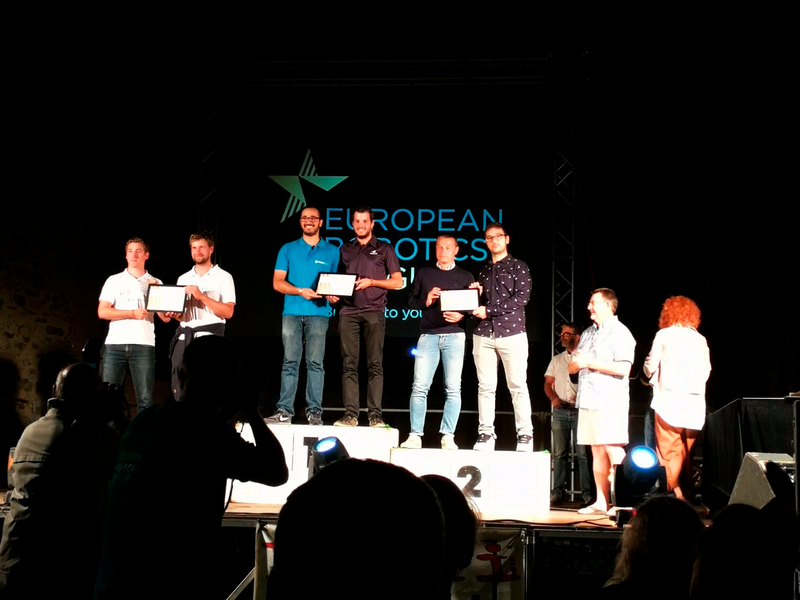 The challenge collecting among 130 participants from 16 universities and companies, came from 8 European countries. In the competition, robots from different domain: air, land and sea cooperate in order to complete a task within a set period. These experience also provide great opportunity to broadcasting technologies and improving relations with researchers with similar interests. where the main goal remaind to advance and improve in technological skills and international cooperation. 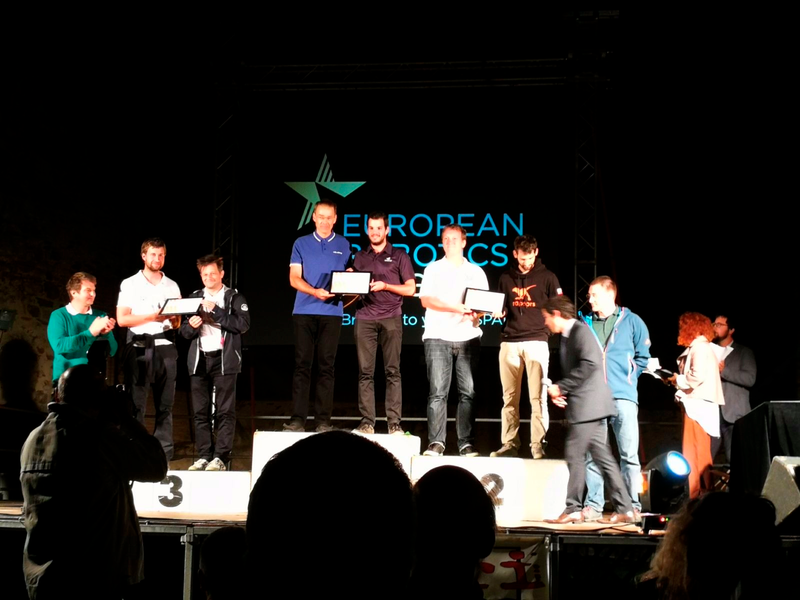 “This academic year was marked by my first experience with participating in European Robotics Leagues ERL17 competition, the principal goal of the competition aimed to test Robot’s abilities of deployment in real world scenarios and how robots can cooperate in catastrophic incidents. 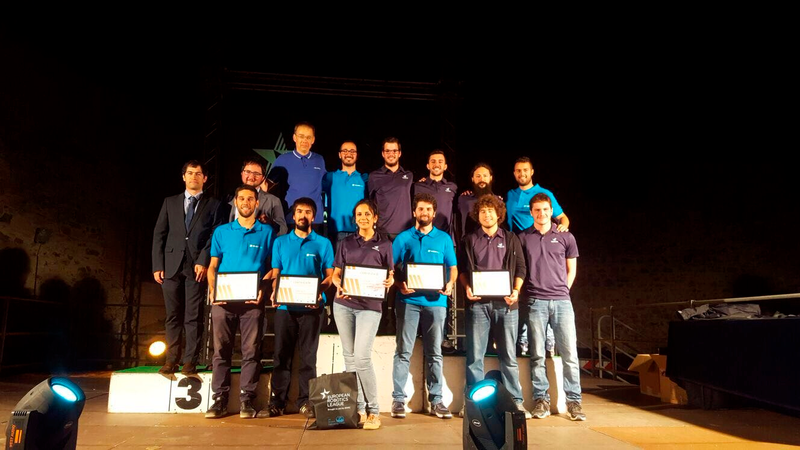 Our team -Universitat de Girona- won the first place in the three challenges, in grand-challenge including the three domains: land, air and sea and two sub-challenges: sea and land, sea and air. Also, we received the best multi-robots cooperation. Our teammates in land and air were: Telerob from Ostfildern in Germany and ISEP/INESC TEC from Porto in Portugal.